The Juke Performance Speed ladders are a great way to increase foot work speed and agility. 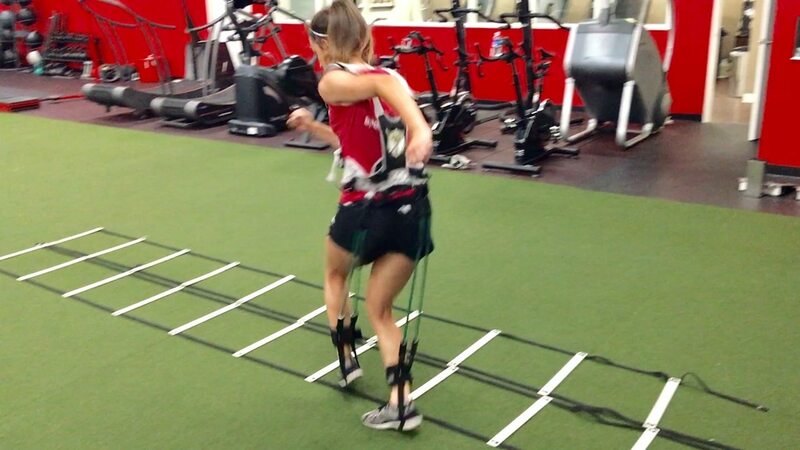 The most effective way to use the ladders is by adding the MASS Suit to your speed ladder training. 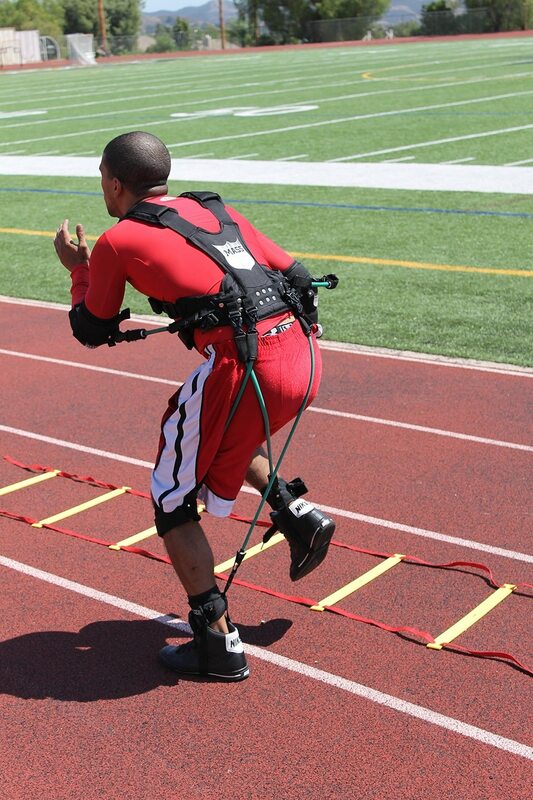 Comes with 21 Professional created agility & speed drills. 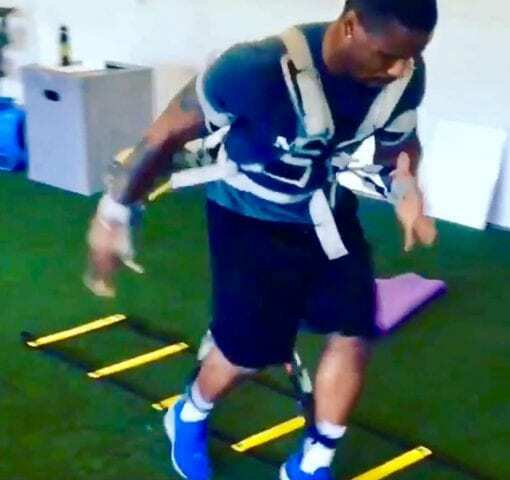 Hand crafted by the mind of former NFL Athletes and professional speed & agility trainers. 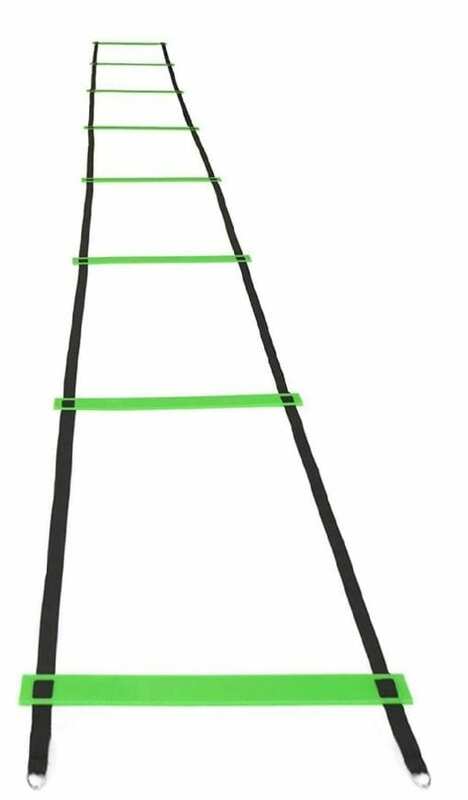 The Juke Performance Speed ladders are a great way to increase foot work speed and agility. 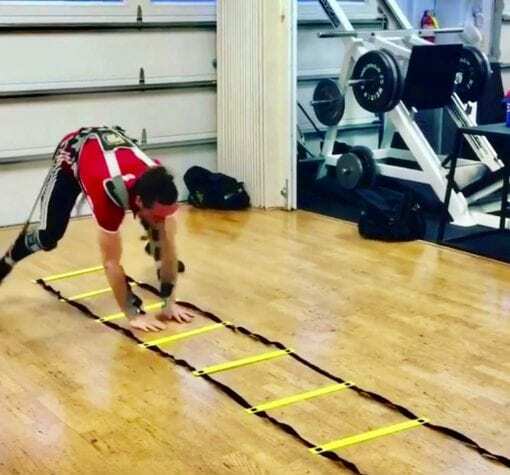 The most effective way to use the ladders is by adding the MASS Suit to your speed ladder training. 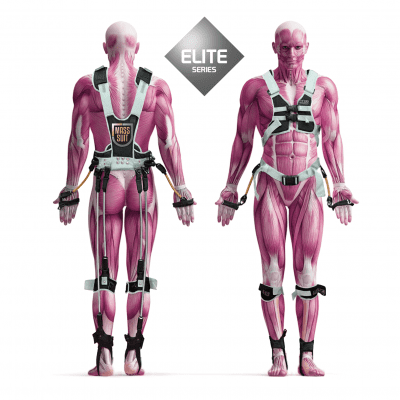 By adding the MASS Suit you will enhance your foot work speed, strength, balance and stamina faster and more efficient. 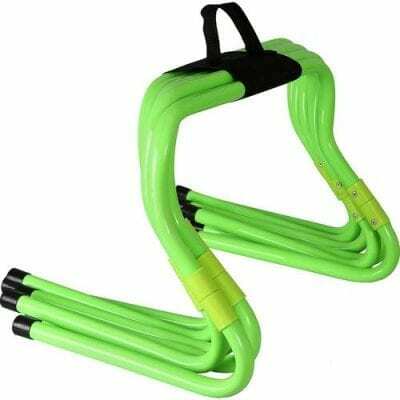 With every step of the ladder you will be working against the force of the resistance bands which will increase muscle strength and speed. 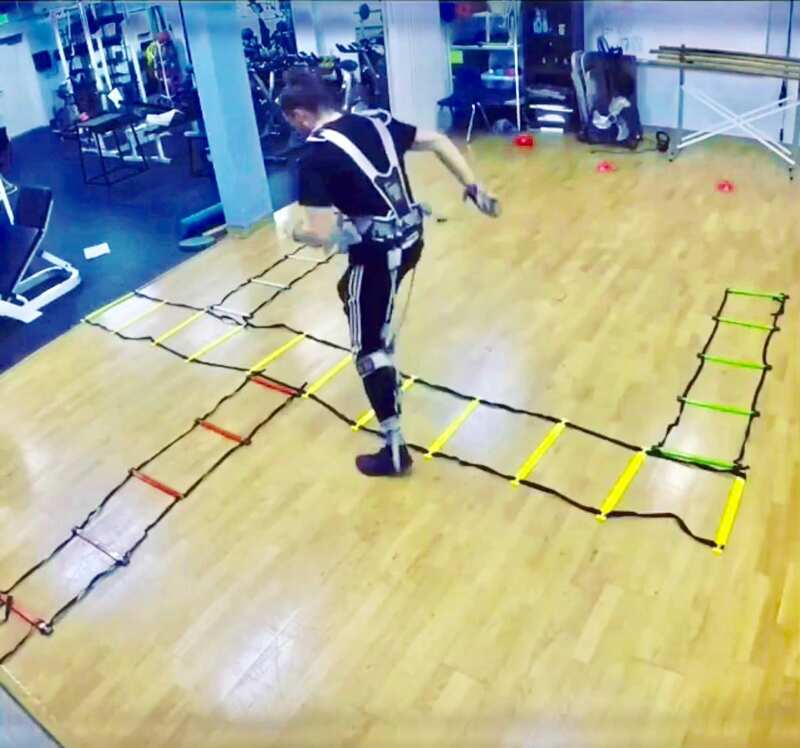 You don’t have to use the Suit with the ladders but it is recommended for an athletic edge. I’ve been an athlete for many years and I know that in order to succeed I needed to work on my speed. Juke Performance’s products are top notch so while I was looking for training gear to work on my speed I turned to Juke. 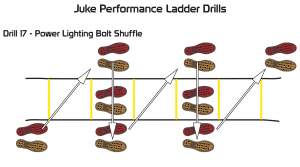 One of the things I loved the most about Juke is that they provided an easy to follow guide so that I can get the most out of these exercises. When using the MASS Suit, I see big gains in my speed and agility. I definitely recommend!